Take a look at the slides from Lambert Heller’s Ignition Talk and listen to the Barcamp wrap up by Open Science Radio. All photos are also published at Wiki Commons under a CC BY 4.0 license. We are happy to invite you to the fourth Barcamp Open Science organized by the Leibniz Research Alliance Science 2.0, which is going to take place on March 12th in Berlin. This event is hosted by Wikimedia Deutschland and traditionally conducted as a pre-event one day before the Open Science Conference starting from the 13th until 14th March 2018. 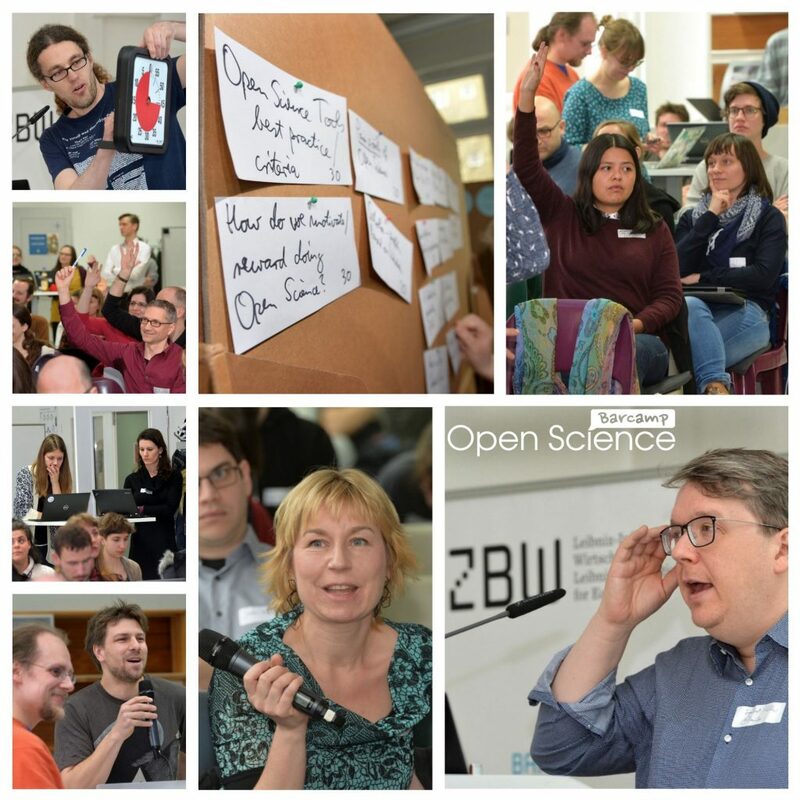 The Barcamp Open Science is open to everybody interested in discussing, learning more about, and sharing experiences on practices in Open Science. We would like to invite researchers and practitioners from various backgrounds to contribute their experience and ideas to the discussion. The barcamp will bring together both novices and experts and its open format supports lively discussions, interesting presentations, development of new ideas, and knowledge exchange. Though, previous knowledge on Open Science is not mandatory. The barcamp is open to all topics around Open Science that the participants like to discuss. Traditionally, we try to align the thematic focus with the following Open Science Conference that will be on “FAIR principles” of research data and supporting research data infrastructures. Therefore, we welcome sessions addressing those topics. FAIR Principles – they define a guiding set of principles and instructions on how to manage research data so that they are findable, accessible, interoperable and reusable (FAIR). But is it just another buzzword or a question of necessity? And how fair are the “FAIR Principles” for research data use? As you may guess, there’s obviously a lot more to discuss about Open Science. Therefore, come to Berlin and participate in the upcoming Barcamp Open Science! Unsure what a Barcamp is? 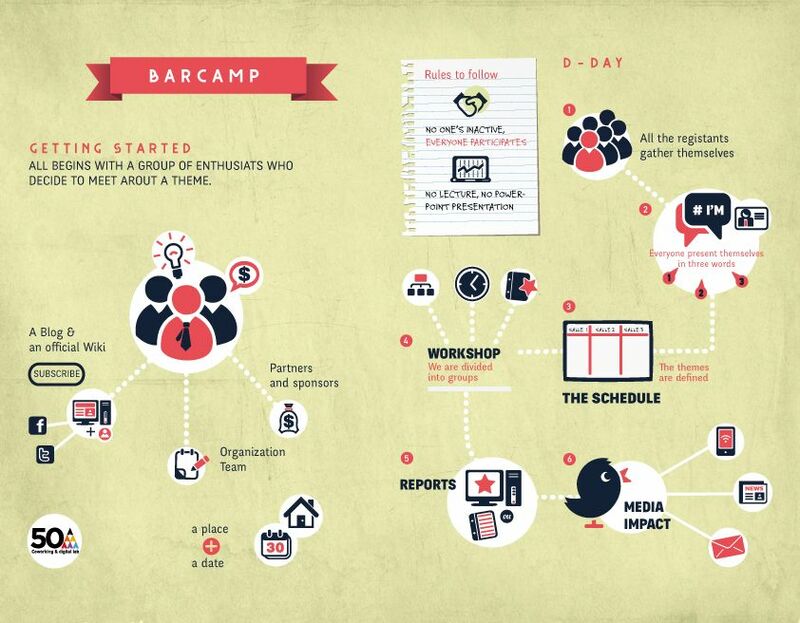 This Graphic on How to Barcamp explains! 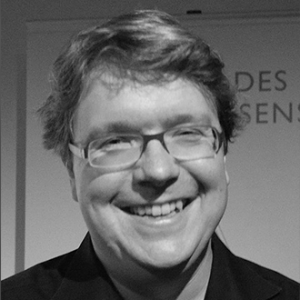 To help stimulate debates and ideas for the sessions Lambert Heller will give a short ignition talk. Provisioning of research data and research publications on the web today is essentially broken. A major issue is having to rely on a few big platforms and their respective owners. Problems on the level of how the traditional client-server architecture of the web works multiply with problems on the level of business models of platform owners. The “decentralized web” movement offers interesting new perspectives. In my talk I will argue why moving scholarly objects and the “metadata trail” of interactions around them to peer-to-peer networks is a) a moral obligation, and b) will spark business model innovation around the data itself. Let’s imagine how information exchange might look like would look and feel like without the bottlenecks we got used to since long ago, and (maybe in a subsequent barcamp session) let’s find out what needs to be done to reach true peer-to-peer scholarship! The whole barcamp will be accompanied by Konrad Förstner’s and Matthias Fromm’s Open Science Radio (http://www.openscienceradio.de/), making at least some discussions and interviews available afterwards. 12 March 2018, 9:00 a.m. – 18:00 p.m.
After the barcamp there will be a get-together at Wikimedia (with the option to order pizza or what you prefer). At 19:00 the OKLab will have their regular meeting in the main room. At the beginning of this meeting they will give a short introduction about the OKLab and their work. Afterwards, you are free to participate in the following OKLab meeting or just stay at Wikimedia for further networking and to deepen the discussions throughout the day.